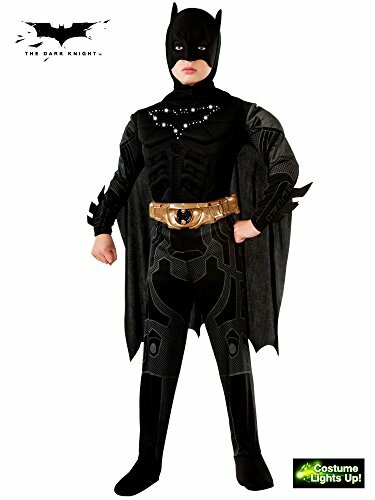 Includes: Jumpsuit, belt, cape, headpiece. No longer included: Shoes. This is a Belle princess light up halloween costume With Tiara. It is a light up costume. Lights blinks . Batteries included. It is battery operated and glows / lights up when the button inside the WHITE POUCH is turned on.